You've probably heard it before; having well balanced pH is essential to the overall health of your curls. If your scalp's pH levels get thrown off, it can wreak havoc on your delicate curls. Therefore, it's important to balance pH in order to keep a healthy scalp. Health scalp means great curl growth, so what's not to love? To make your life easier, here's the DIY pH balanced shampoo you have to try. In a bowl, add in the coconut milk and warm it until almost liquid. Add in the aloe vera gel and whisk together until fully incorporated. Once the ingredients are smoothly mixed together, pour into an ice cube tray. Place into the freezer and allow the product to harden completely. Once the shampoo cubes are frozen, you can transfer to a zip top storage back or a sealable jar, and keep stored in the freezer. It's time to celebrate your own handiwork! You made your very own shampoo. To use, remove one cube the night before you want to wash your curls and leave out so it will soften. Allow your curls to become completely saturated with water until totally soaked. Work the shampoo through your curls, focusing on your scalp. Scrub with your finger tips, to break up any remaining build up or dandruff. Gentle work the shampoo through your strands in order to cleanse your curls. 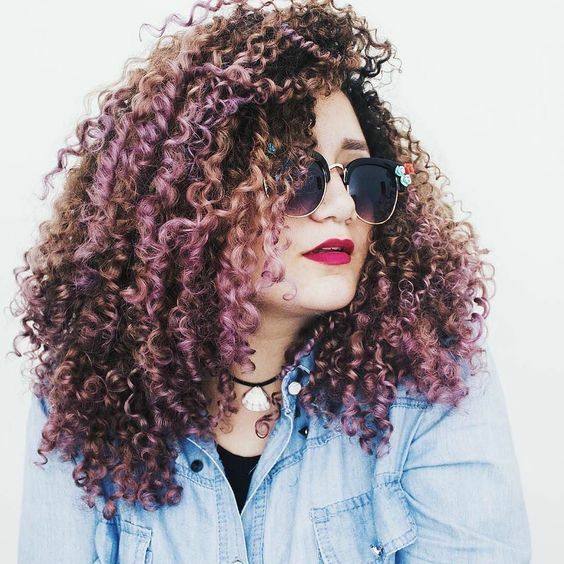 Don't pile up your curls in order to avoid creating tangles. If you feel as though your curls aren't fully cleansed, you can follow up with an Apple Cider Vinegar rinse. Once you've used the ACV, rinse your curls with cool water and follow up with a deep conditioning treatment.